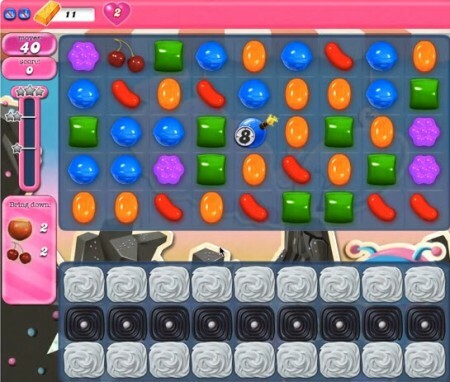 Today I was trying my best to move to level 102 in sugar crush saga (the game) this game has made me an addict, and all I could think of was ways I could just move to that level, every time I kept failing I kept trying till when unfortunately all the life’s ended and I had to wait again and then play again and I tried my best it achieved my goal. In life we find many obstacles that makes us want to give up, break down and never want to try again but have you ever thought that maybe when we try so much and harder than that’s when we get results and become stronger. Just like in my game I mean those obstacles made me want to play more and more and they made me angry and yes I wanted to give up but I didn’t and after that I moved to level that I wanted to get, My point exactly is this you should always try for something, you think may not work. If you give up easily you may never get the chance to know what may have become.